Men are rarely, if ever, described as bossy. Instead, we call them leaders and admire their capabilities to make important decisions for the group and themselves. But why does gender have to come into play here at all? I say, we don’t need to ban the word “bossy” but we do need to use it appropriately, and take the gender out of it altogether. 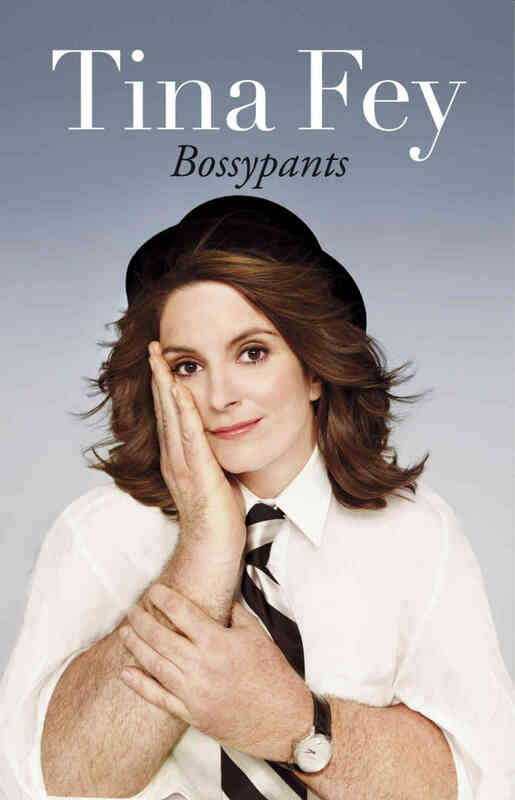 I suppose if modern culture doesn’t find that possible, then this #BanBossy movement is onto something. But until the label disappears completely, which will take time if it ever does, girls need to remember there are worse things to be called than bossy, so shake it off and keep doing your own thing. If you are strong and capable and interested in leadership roles, the world needs more of you. Period. 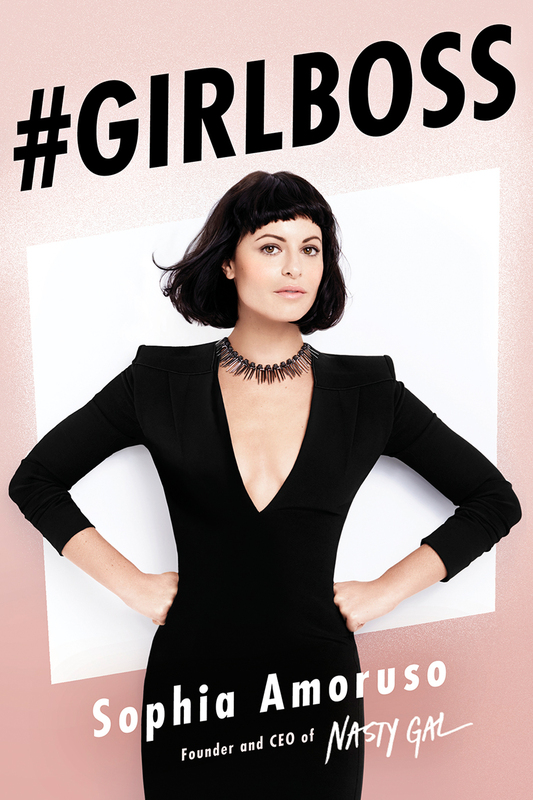 And as much as I love the idea of Sophia Amoruso’s book title #GIRLBOSS, I’d love it even more if one day there is no distinction. A woman who leads is simply just… the boss. This book is on my to-read list! I agree with what you said about Ban Bossy and did my own post about it yesterday if you want to check it out. Speaking of career women, would you consider doing a post on your career path, how you came to work for Lisi, and what your career goals/interests are down the line? Just visited your blog. Great post, Kimberly. The points you brought up are spot on and important to consider. If anyone else sees this comment, click on “The Kimberly Diaries” above to get redirected to a fantastic post on this whole “BOSSY” movement.